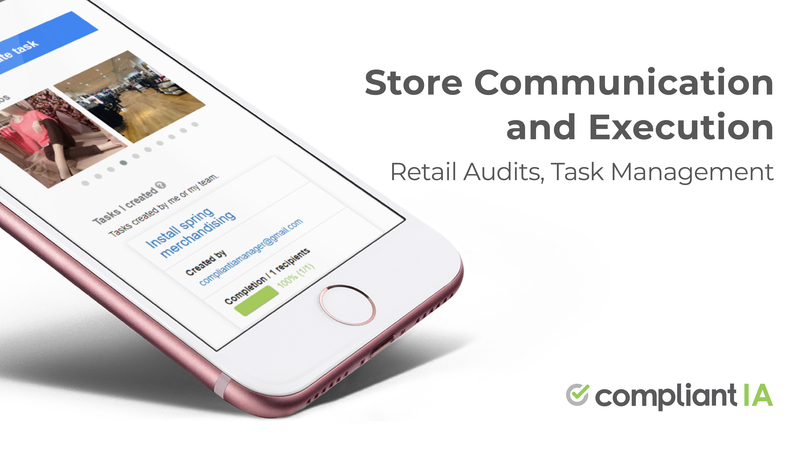 How Much do Retail Audits Cost? Why do Quick Service Restaurants Need Retail Audits? 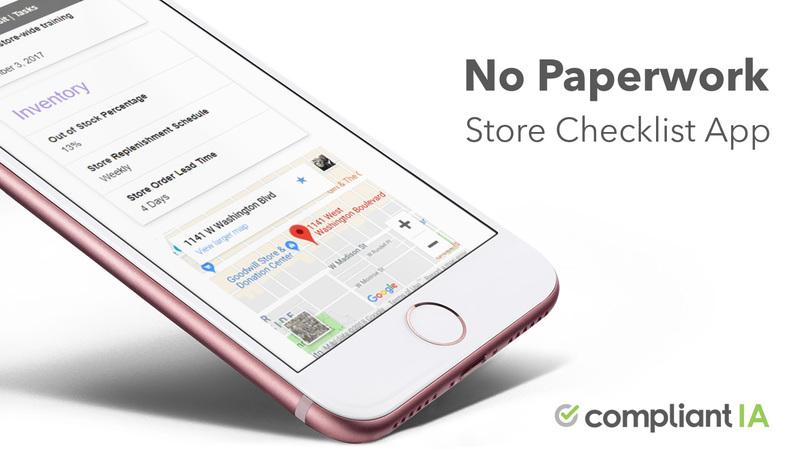 Are you Still Doing Retail Audits on Paper?